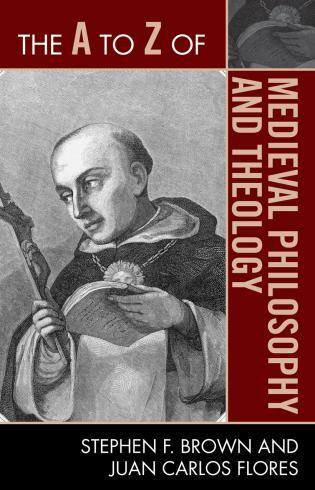 This second edition concentrates on various philosophers and theologians from the medieval Arabian, Jewish, and Christian worlds. 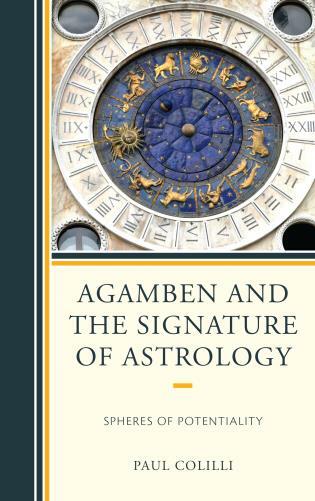 It principally centers on authors such as Abumashar, Saadiah Gaon and Alcuin from the eighth century and follows the intellectual developments of the three traditions up to the fifteenth-century Ibn Khaldun, Hasdai Crescas and Marsilio Ficino. The spiritual journeys presuppose earlier human sources, such as the philosophy of Plato, Aristotle, Plotinus, and Porphyry and various Stoic authors, the revealed teachings of the Jewish Law, the Koran and the Christian Bible. The Fathers of the Church, such as St. Augustine and Gregory the Great, provided examples of theology in their attempts to reconcile revealed truth and man’s philosophical knowledge and deserve attention as pre-medieval contributors to medieval intellectual life. 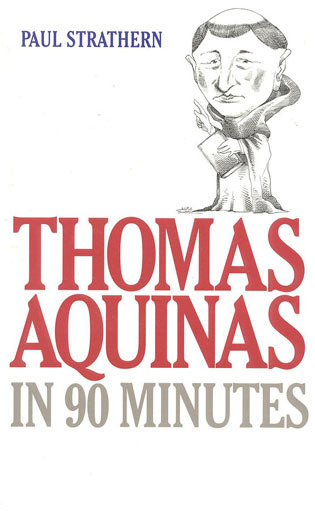 Avicenna and Averroes, Maimonides and Gersonides, St. Thomas Aquinas and St. Bonaventure, stand out in the three traditions as special medieval contributors who deserve more attention. Stephen F. Brown has spent over forty years teaching undergraduate and graduate students in the Theology Department at Boston College. He was recently honored by a Festschrift edited by Professors Kent Emery, Jr. (Notre Dame), Andreas Speer (Köln) and Russell L. Friedman (Leuven): Philosophy and Theology in the Long Middle Ages. Juan Carlos Flores is a Professor at the University of Detroit Mercy. His doctoral dissertation focused on the doctrine of the Trinity in the writings of one of the outstanding late thirteenth-century theologians, Henry of Ghent. An updated version of this dissertation has been published under the title of Henry of Ghent: Metaphysics of the Trinity. 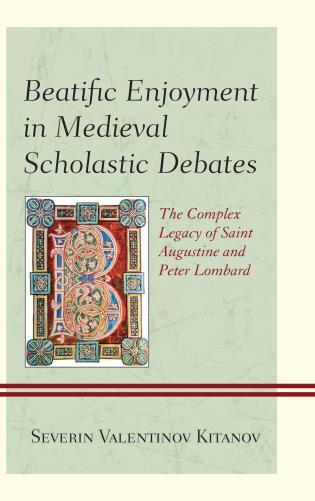 Both authors are also editors of numerous medieval Latin philosophical and theological texts. In brief, the world of medieval thought is and has been the center of their teaching and research. ". . . 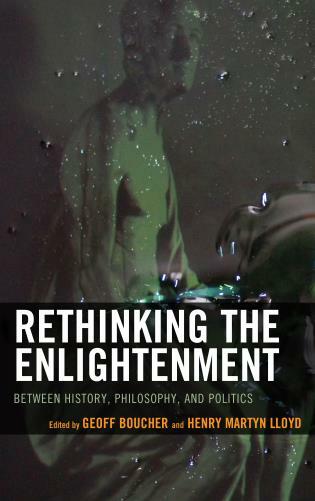 The present volume is valuable for its coverage across the spectrum of medieval thought from the Islamic, Judaic, and Christian traditions; its brief treatments of less-known thinkers and concepts; and its bibliography, updated with works as recent as 2016." 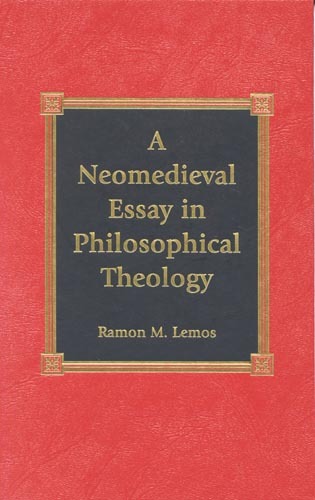 This second edition of Historical Dictionary of Medieval Philosophy and Theology contains a chronology, an introduction, appendixes, and an extensive bibliography. The dictionary section has over 300 cross-referenced entries on important persons, events, and concepts that shaped medieval philosophy and theology. 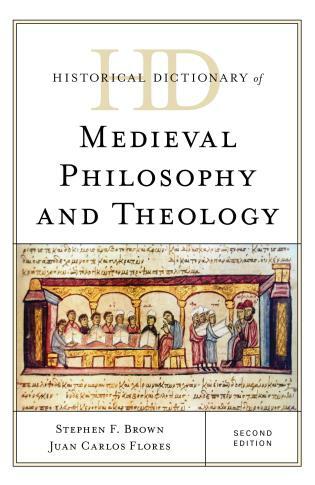 This book is an excellent resource for students, researchers, and anyone wanting to know more about medieval philosophy and theology.